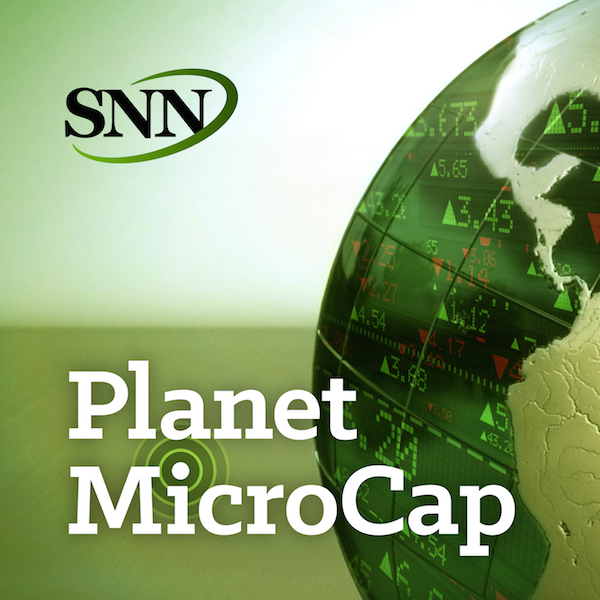 For this episode of Planet MicroCap Podcast, I spoke with Chris Irons, Founder of Quoth the Raven Research and Equity Analyst & Senior Business Writer at GeoInvesting. I was introduced to Chris via Maj Soueidan from GeoInvesting.com and my guest for Episode 14. I wanted to discuss an investing style that depending on who talk to has both positive and negative connotations. There is a lot more nuance to short selling as will be evidenced in my interview. The goal for this episode to clearly define and understand what short selling is, how one can do it, why some investors sell stock short and how this applies to MicroCap stocks. - What does “Short Selling” mean? - How do you sell a stock “short”?